Mikhala is a Partner in the firm’s Private Client department. She undertakes a variety of work including making applications to the Court of Protection, drafting Wills and Lasting Powers of Attorney, administering estates, advising on the need for inheritance tax planning, managing affairs for the elderly, drafting trust deeds and advising on trusts in general. Mikhala undertook the Legal Practice Course at the City University London (formerly Grays Inn Law School) and completed the course in 2009. 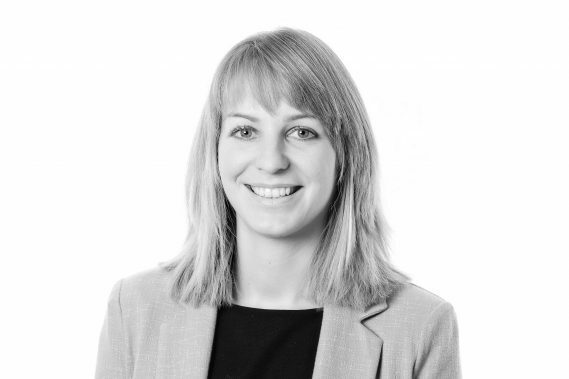 She began her training contract with Woodfines in 2009 and qualified as a solicitor in September 2011. She is a full member of the Society of Trust and Estate Practitioners (STEP).